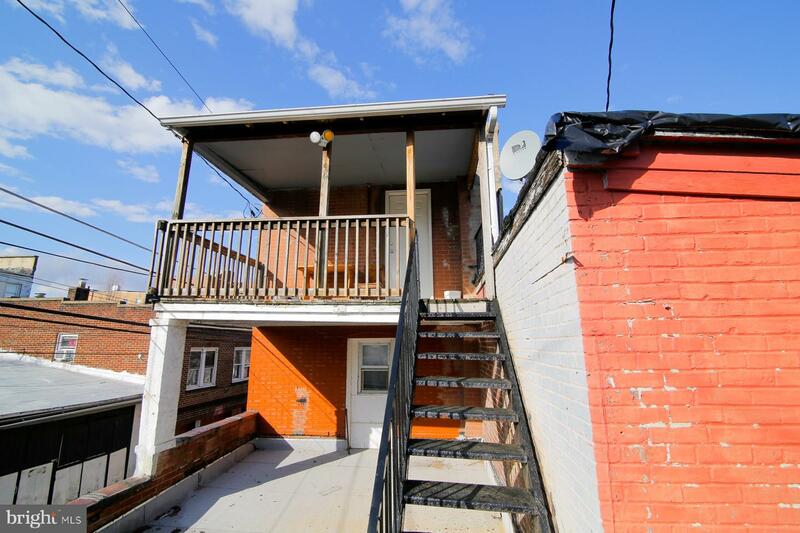 Investment Property showing a 13.3% Net Cap Rate. 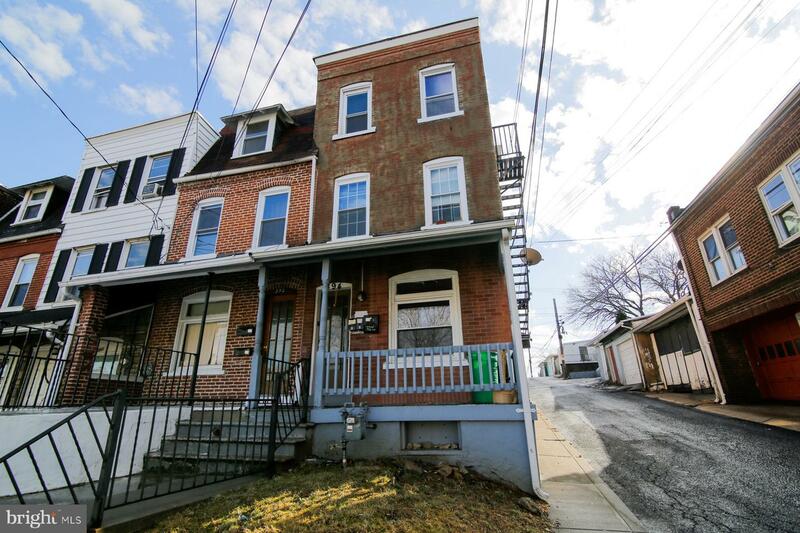 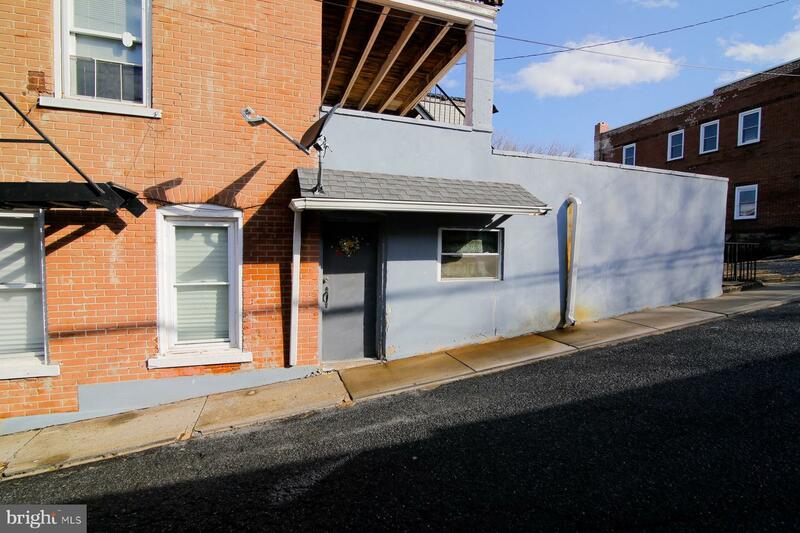 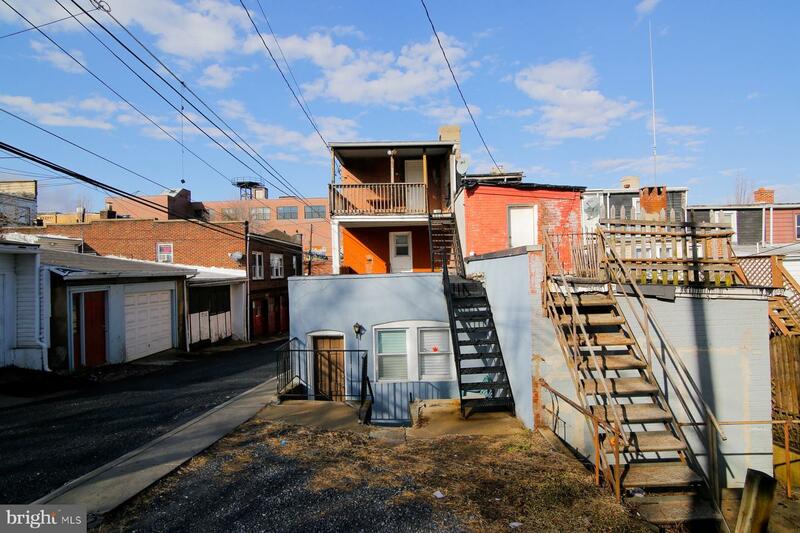 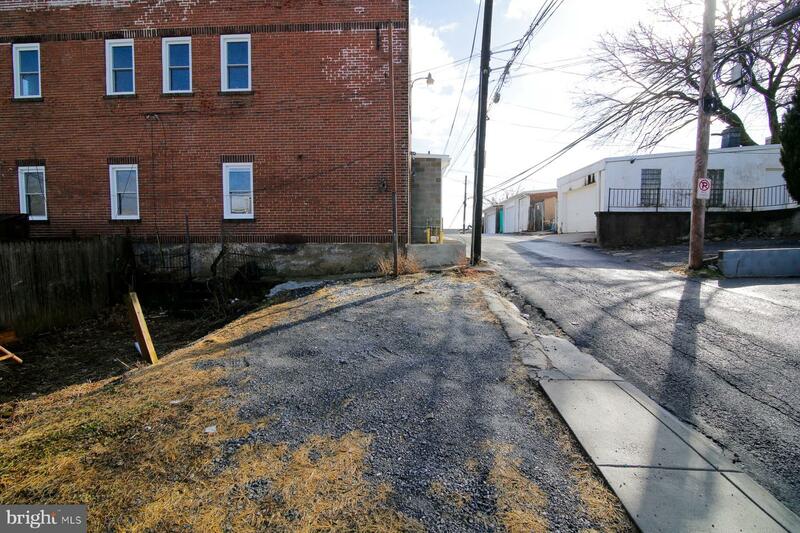 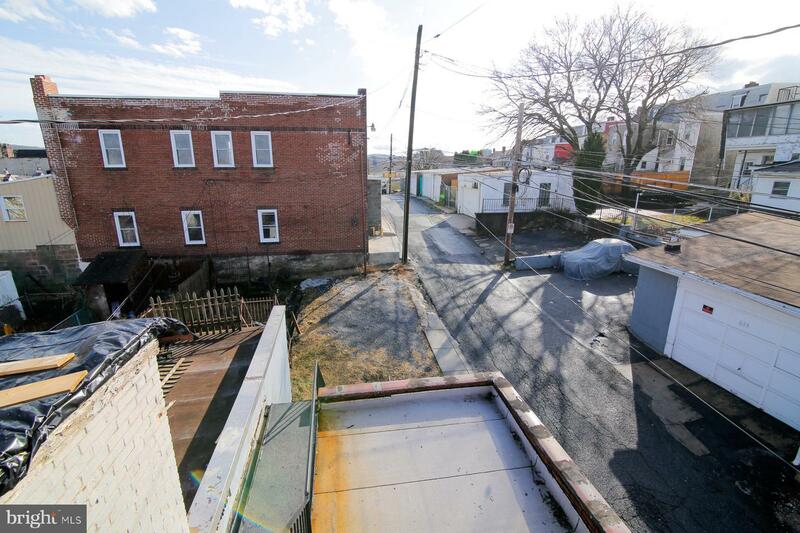 Renovated 3 unit conveniently located in Allentown, close to the up and coming proposed Waterfront, the PPL Center and downtown shops, restaurants and hotels. 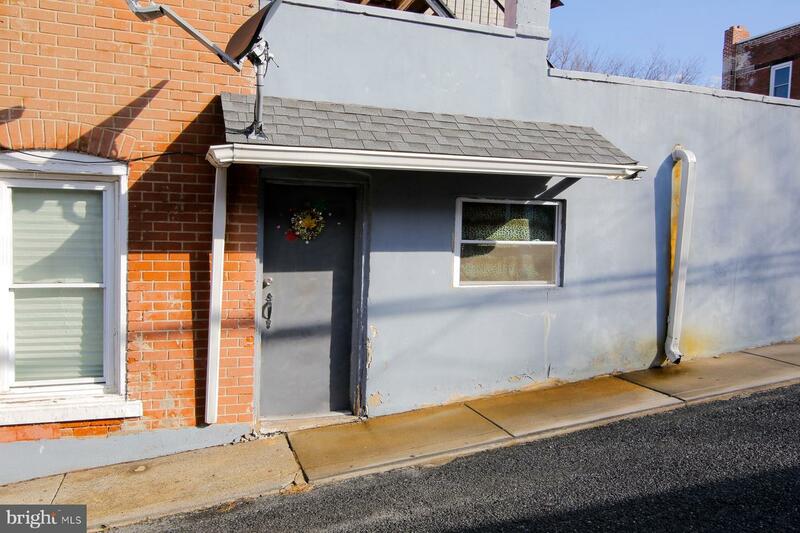 Tenants pay all electric and heat. 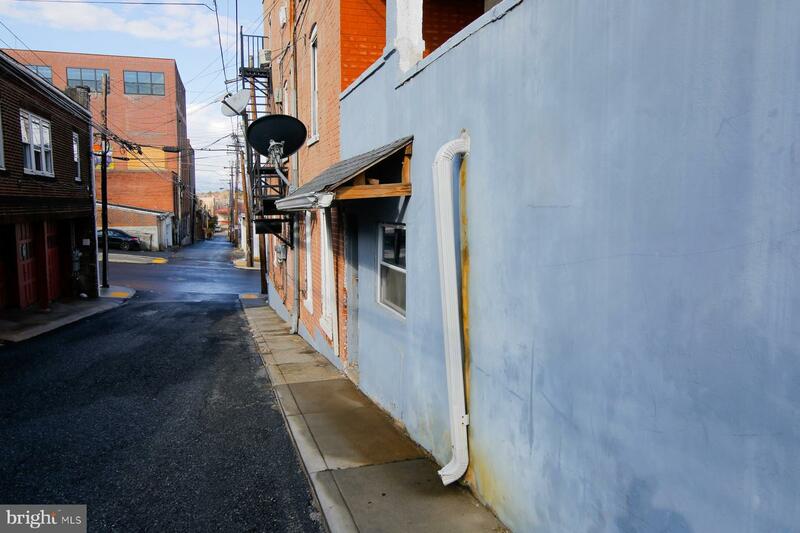 Landlord pays water, sewer, trash and gas for water heater. 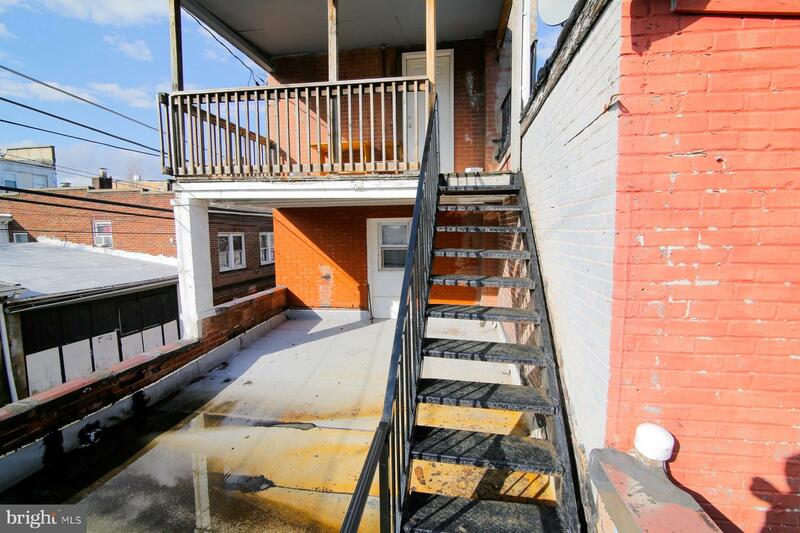 Fully occupied with yearly leases and full deposits. 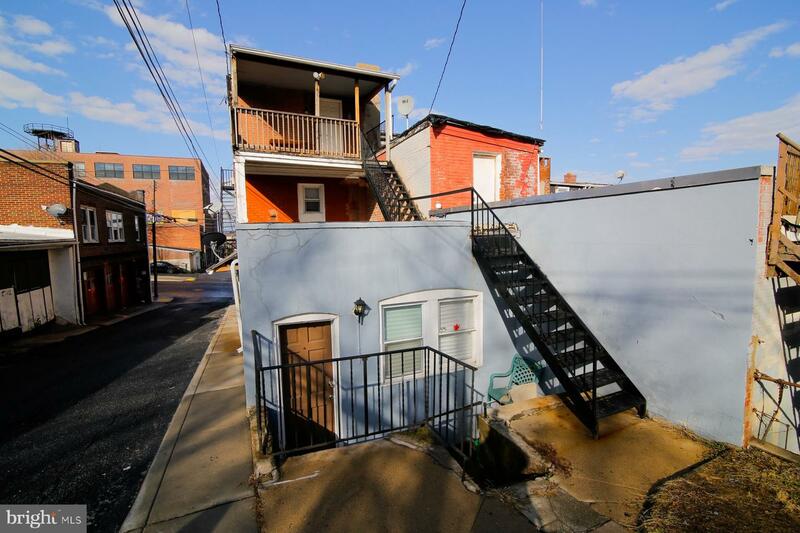 Off-street parking for 2 cars.